Prof. Hamed Ead as the first director and founder of the center. In March 2002 the board of Cairo University, under the presidency of Professor Naguib Elhilaly Gohar decided that SHC should be independent and related directly to the university presidency, and appointed Prof. Rifaat Hilal as Director of the Center. 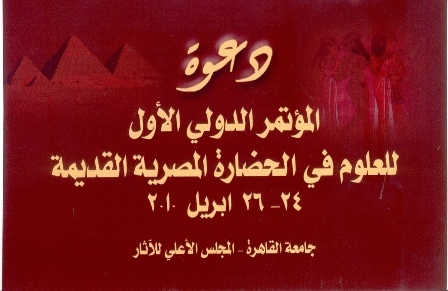 In spite of the interest in history that is characteristic of Egypt, teaching history of science is not included in the University and general education curricula. So, the Science Heritage Center represents the first step for the initiation and revival of the scientific history and achievements in the ancient Egyptian and Islamic era. In 2007 Prof. Hussam Kamel, the president of Cairo University appointed Prof. Hamed Ead Director of the center; and Prof. Wafaa Amer still as a vice Director. In August 2009 Prof. Hussam Kamel, the president of Cairo University appointed Prof. Wafaa Amer Director of the center. The Science Heritage Center is devoted to the study of the history of science. The process of scientific thinking and acquisition of knowledge acquisition and their interrelations with cultural, technical, and social contexts will be central points for investigation. Even though, natural science might be considered the principal objective of research and studies at the center, the methodologies applied are rooted in the humanities, and in particular in studies of human culture. · Translation of scientific theses from and to Arabic, from any language including: English, French, Deutsch, and Russian languages. · The translators are professional University professors. 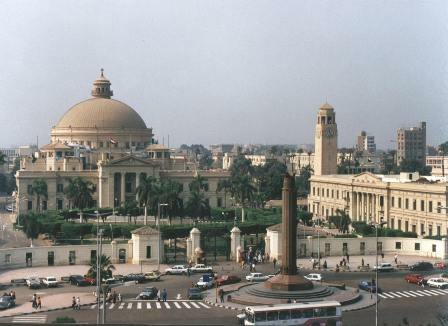 · The translated form approved from Cairo University. 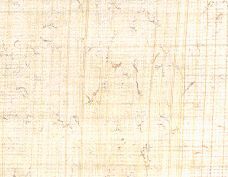 The accepted papers will be published in the proceeding of the “1st International Conference on the Ancient Egyptian Science” just after the conference.